The main objective behind the initiative of WordPress Pakistan is to build a community of WordPress developers, designers and bloggers who will contribute to the WordPress community on global context, sharing the mutual love of WordPress. The mere intent of WordPress in Pakistan is to attract new programmers, marketers and project managers to enlarge their scope as well as the subject’s purview through online presence. As per fact, there are more WordPress users than Twitter users in Pakistan. WordPress Pakistan will allow to act as a compact whole which in return will become a platform. The WordPress community provides a platform to more than 1 million WordPress developers, designers, bloggers and end users to create the biggest niche specific group of Pakistan. 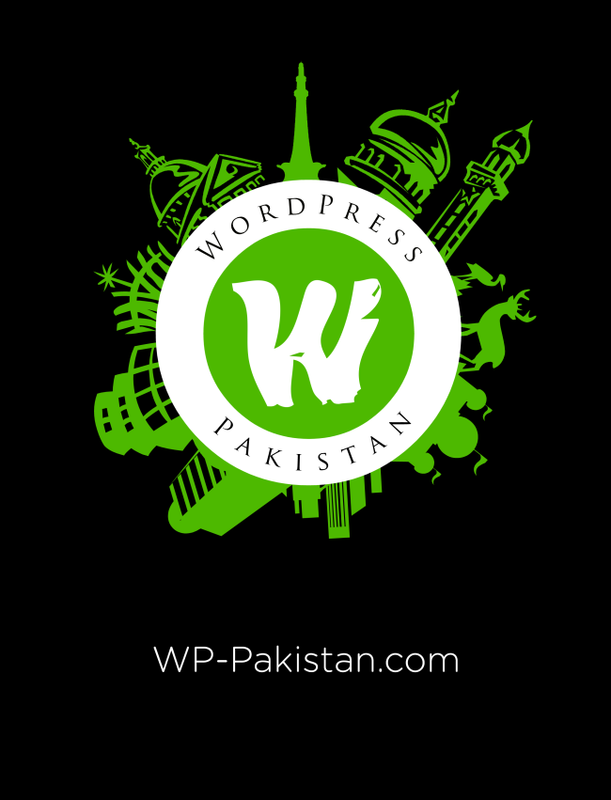 WordPress Pakistan will act as a portfolio for all the people who live and breathe WordPress. It will let the designers and developers to show off their skills and brag about their products and experiences. It is almost 75% complete, hasn’t been launched officially yet but we already have 25 designers and 300 developers, more than 6000 people engage with WordPress Pakistan’s philosophy in one week. A platform provided to authenticate rather hidden skills of Pakistanis. WordPress is a nightly build open source script (CMS) covering 44% of its use in worldwide CMS use. It powers more than 20% of all websites, 98 versions has been introduced since its creation in May 2003, 1 million WordPress websites.